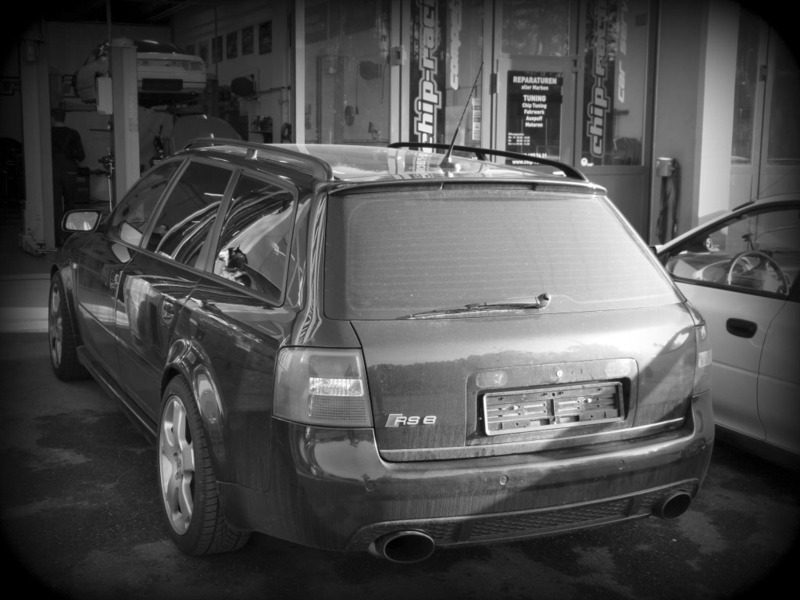 This week we had the honor to tune a customers Audi RS6 4.2 Biturbo! We fitted a Milltek Catback and some Wagner Intercoolers! After the bolt ons the Audi received our CRTEK2 software and got fine tuned on our Dynapack Dyno. The result clearly shows that our CRTEK2 is an amazing upgrade for the Audi RS Models for a moderate price!